10. Becoming a top producer in real estate is a lofty goal. Here are some tips for rewiring your brain to make it happen. 9. Which marketing platform works better for real estate, MailChimp or Constant Contact? 8. PlumBid is the latest luxury real estate bidding platform in town — built by a broker in L.A.
7. Ever wondered how portals can dominate local searches in a matter of days? Well, here’s how they do it. 5. 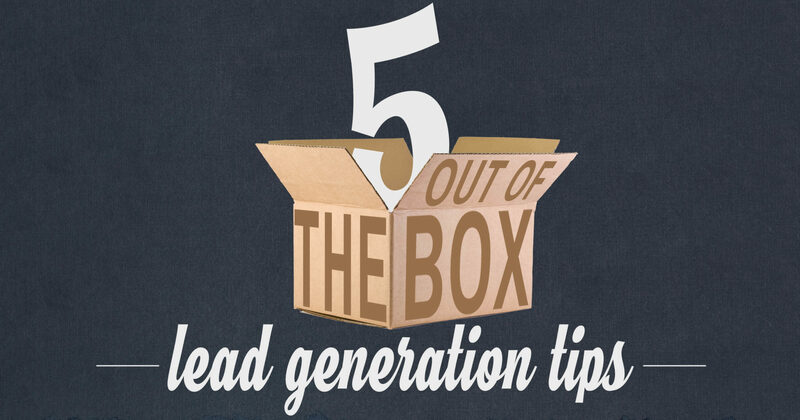 Your lead generation is only as good as your ability to think outside the box. Read about five novel ways to generate leads. 4. There are plenty of new business models in the real estate world today — including hybrid brokerages, which offer alternatives to traditional brokerage service and commission models. How do you feel about hybrid brokerages? 3. You don’t have to be involved in real estate at all to have a robust referral program. Just ask Glenn Beck. 2. All signs point toward what should be a booming housing market. Economists at the National Association of Real Estate Editors’ annual conference talked about what’s going on. 1. Even Redfin’s CEO says the company’s commission rates aren’t “rational.” Read about his reasons why they’re sticking with the plan.